On this Veterans Day we would like to give a salute to those who have served our country by serving in the military. 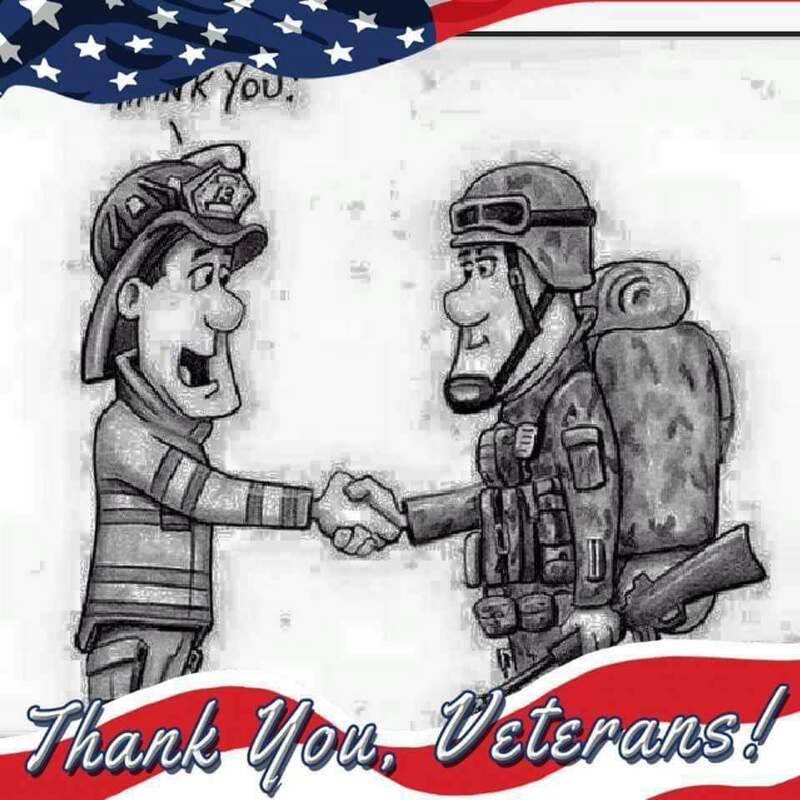 Some of our very own volunteers and Career Firefighters here at the Potomac Valley Fire Company served our country as members of the military over the years. Today we salute all who answered the call for duty and served in the military .